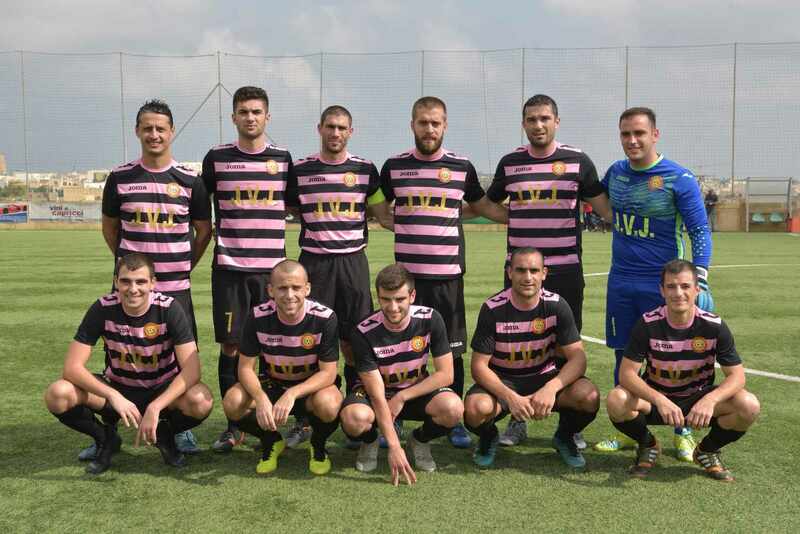 J.P. Saliba, M. Ciangura, G. Portelli, O. Calleja, A. Zammit, L. Farrugia (L. Meilak), M. Peres Vega, C. Vella, A. Buttigieg, R. Meilak, E. Xuereb. 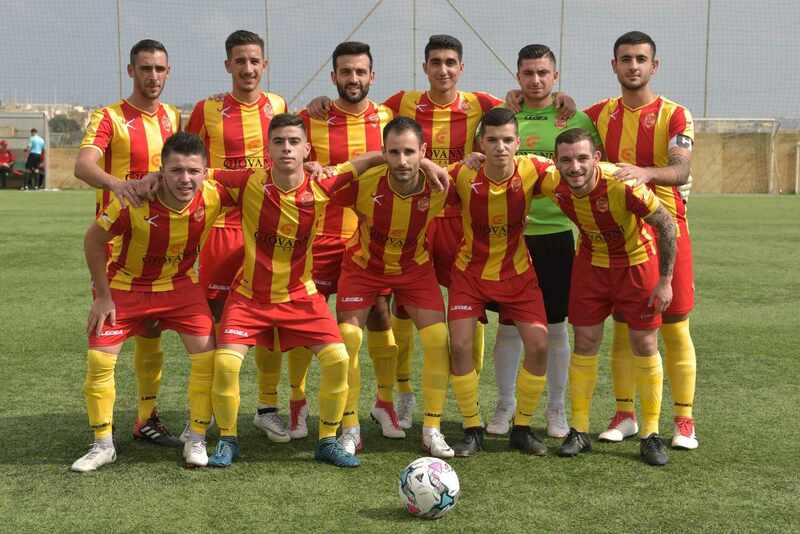 Brignoli, C. Mercieca, S. Sultana, A. Xiberras (J. Theuma), C. Cauchi, R. Duric, C. Azzopardi, J. Grima, D. Micallef, C. Farrugia, L. Attard. 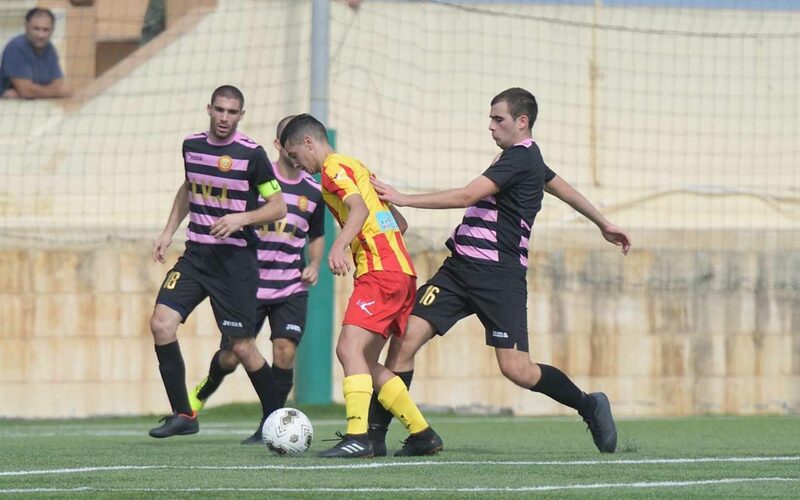 St Lawrence Spurs scored two goals during the first half in their match against Zebbug Rovers and obtained their second win from four matches in the campaign. This was a match between two sides who were on equal points at the bottom of the table and who needed a positive result to recover from a disappointing start in the campaign. The match was well contested where each side prevailed over the opponent for a half each. 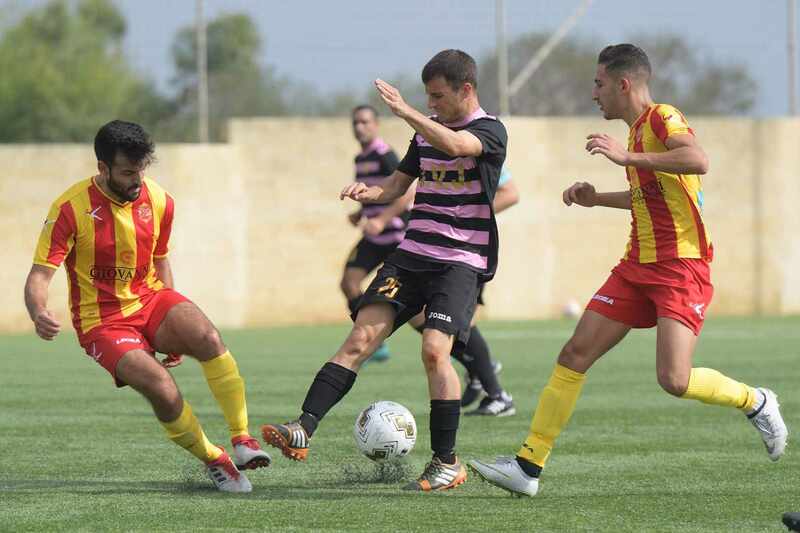 The win for the Spurs re-opens their chances to be among the challengers for promotion while Zebbug suffered a setback in their ambitions to avoid the lower positions on the table. The two teams had a prudent approach and during the opening minutes play took place mainly in the midfield as the two defensive departments prevailed over the respective strikers. However, as time passed by the Spurs increased their momentum and took command of play. 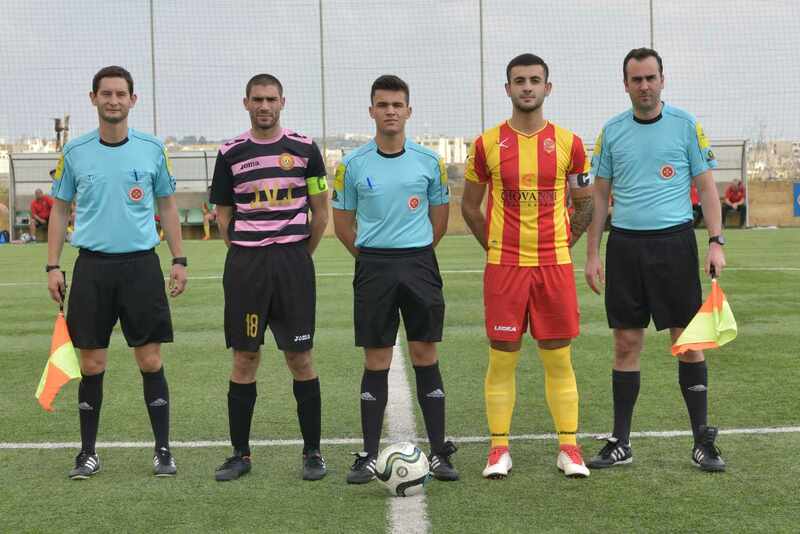 On 20 minutes a free kick by Radovan Duric was saved by Zebbug’s goalie Jean Paul Saliba. 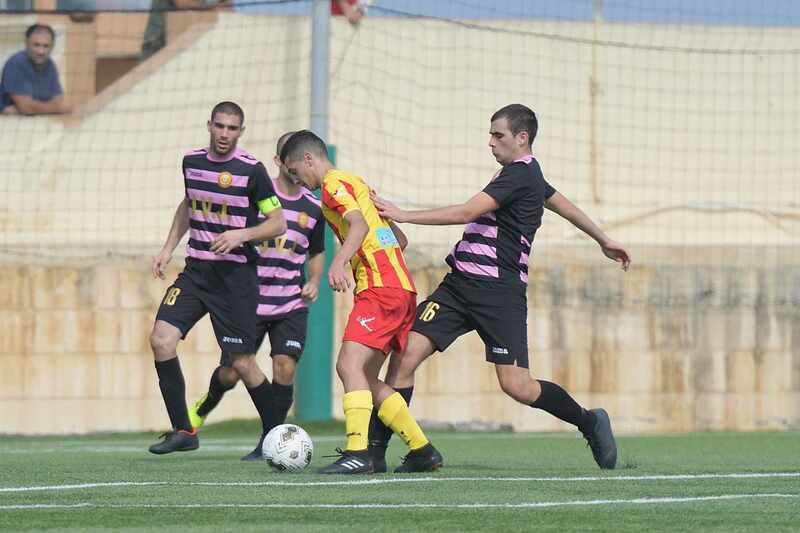 On 27 minutes St Lawrence were unlucky when a free kick by Charlon Farrugia got a deflection and the ball hit the crossbar but Luke Attard failed to take advantage form the rebound and concluded high from an ideal position. 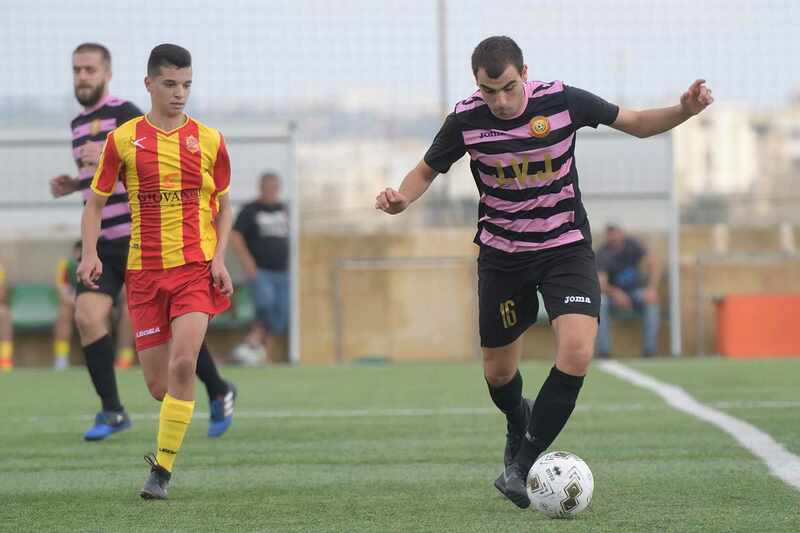 The Spurs opened the score on 31 minutes through a header by Charles Mercieca following a corner kick by Luke Attard that ended out of the reach of goalie Saliba. Two minutes later St Lawrence doubled the score when a shot from long distance by James Grima ended in the net despite the attempt of goalie Jean Paul Saliba to hold the attempt. St Lawrence could have added another goal on 42 minutes but a shot on the run by Adrian Xiberras missed the target. Luke Meilak passed to Marcos Peres Vega who hesitated to conclude as he was pressured by a direct opponent so that it failed to hit towards goal and the goalkeeper saved the danger. 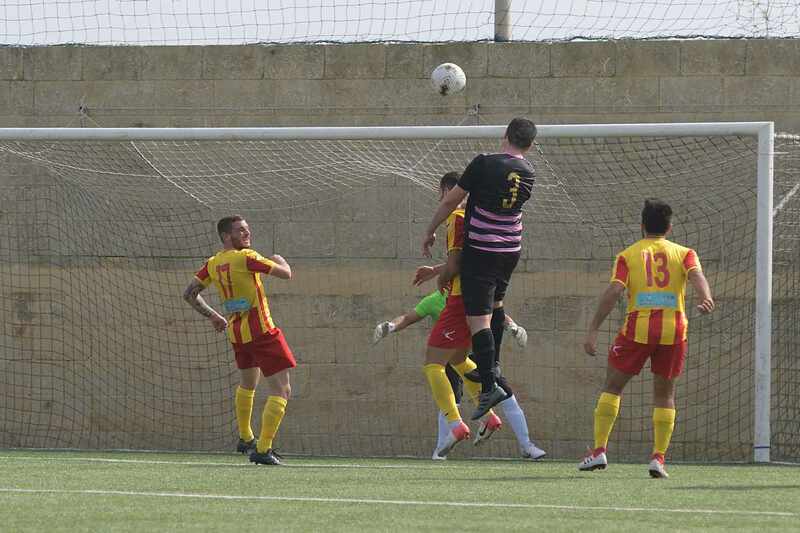 Zebbug’s last opportunity to save the result arrived on 89 minutes through a shot from long distance by Ryan Meilak that was neutralized by goalie Angelo Brignoli.